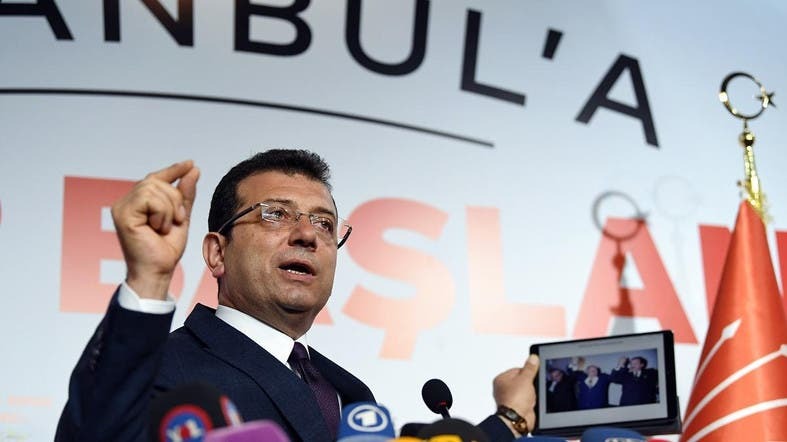 An opposition mayoral candidate in Istanbul urged Turkey’s election council Wednesday to confirm him as the winner and asked President Recep Tayyip Erdogan to “cooperate” to stop the election results from “dragging” Turkey into instability. The state-run Anadolu Agency said recounts were underway on Wednesday in 18 districts in Istanbul, a city of 15 million residents that is Turkey’s financial and cultural center. Votes were also being recounted in 11 districts in Ankara, Anadolu reported.